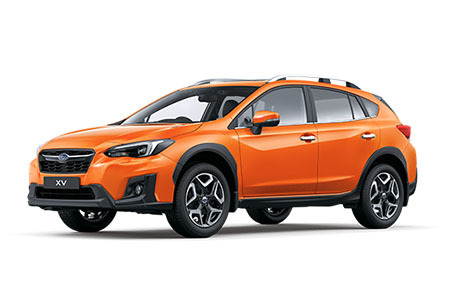 PACKED FULL OF STANDARD FEATURES!!! 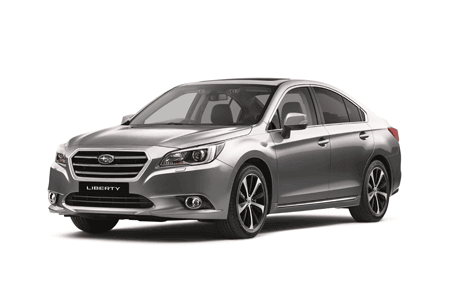 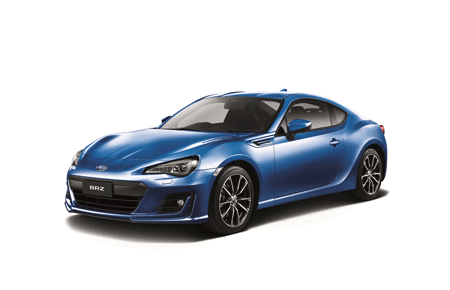 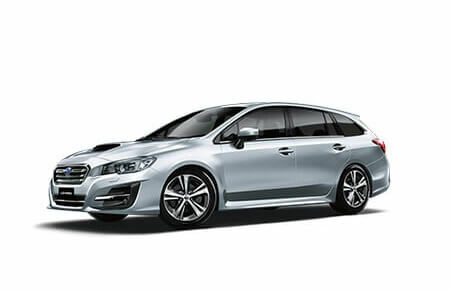 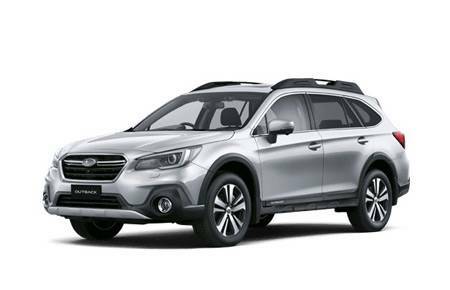 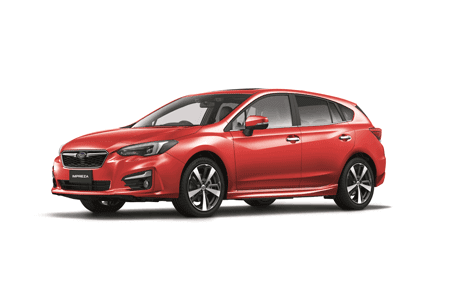 Our large stock availability, backed by Subaru Australia, means you have an extensive model and colour variety to choose from. 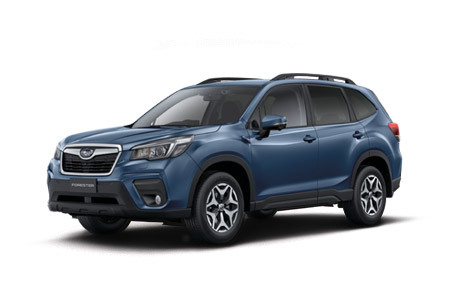 If you are looking at the CX-5, CRV, IX-35, Tucson, X-Trail or Rav 4, be sure to check out the Subaru Forester SUV!